Established in 1996 – we define the essence of badassery! If we were to actually karate chop anything, the world might implode on itself while simultaneously creating a catastrophic wormhole that would precede the end of the known and unknown universe. 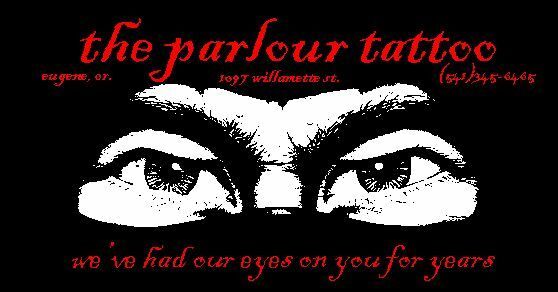 Our only downfall is that we’re stuck in a storefront on the corner of 11th and Willamette that somehow shields the rest of the world from our awesome! Don’t believe us? Stop by and find out! Be sure to wear protective gear such as goggles and adult diapers as our constant power and performance can cause accidents. Seriously, we are like a nuclear submarine wrapped in a super nova! We can’t wait to see you!